Our Caloundra builders have a number of house and land packages available in Aura. Browse through the options below and contact us for more information. Stroud Homes are super proud to be a supporting Master Builder in the new Auradevelopment based in Caloundra South. 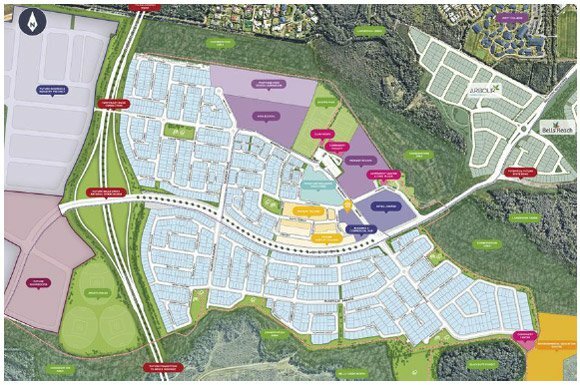 Stockland’s “City of Colour” is a massive $5 billion development due to be completed over the next 30 years and will be home to over 50,000 Sunshine Coast residents. Stroud Homes are working closely with the Stockland development team to make sure all house and land packages built boast a minimum 6-star house energy rating to its owners and residents. This will tie in with the active living and sustainable lifestyle that Aura promotes. Stroud Homes will be working closely with Stockland to offer a wide range of house and land packages that ensure all lifestyle and budgets are met for our valuable clients. Whether you are after a design straight from the plan or want to add that custom touch to create your dream home – Stroud Homes provide exceptional customer service and the highest standard of workmanship on all builds. Land releases by Stockland are selling very quickly, and you don’t want to miss out on this opportunity to build the perfect house and land package within the biggest development in Australia. Whether you are an owner-occupier or investing for your portfolio, Stroud Homes will assist your needs. 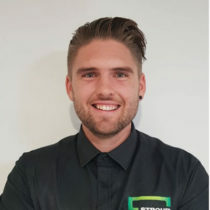 For any information relating to Aura including our house and land packages, please contact our resident “Aura Specialist” and Sales Facilitator, Ryleigh Scerri, on 0439 949 562 . Alternatively you can email her at [email protected] with any questions you may have. View our house and land packages in Aura below.